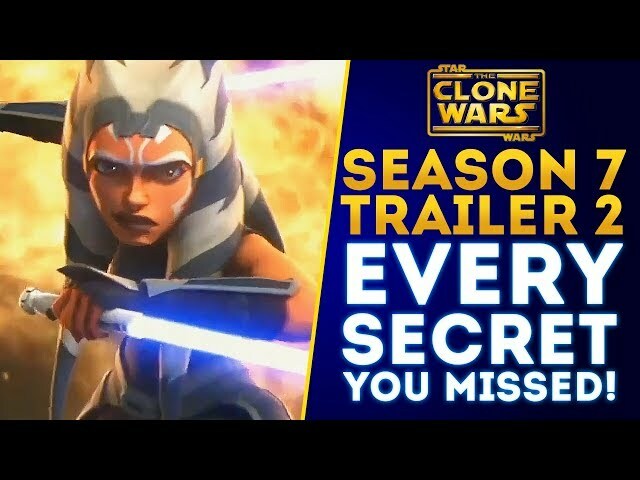 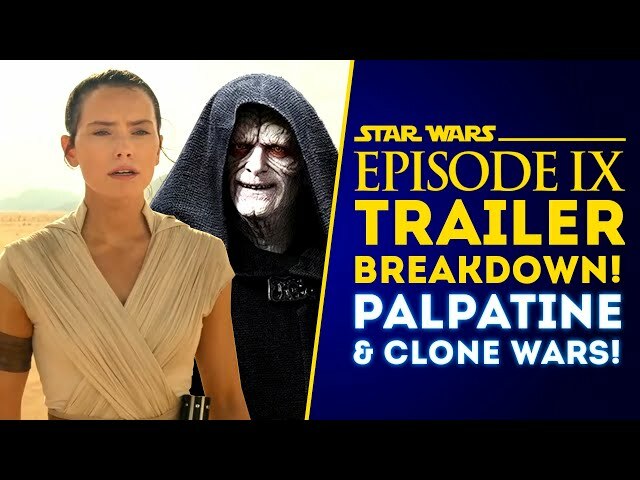 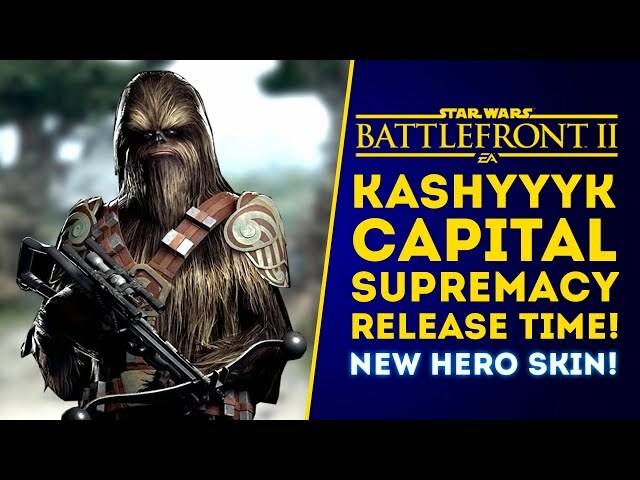 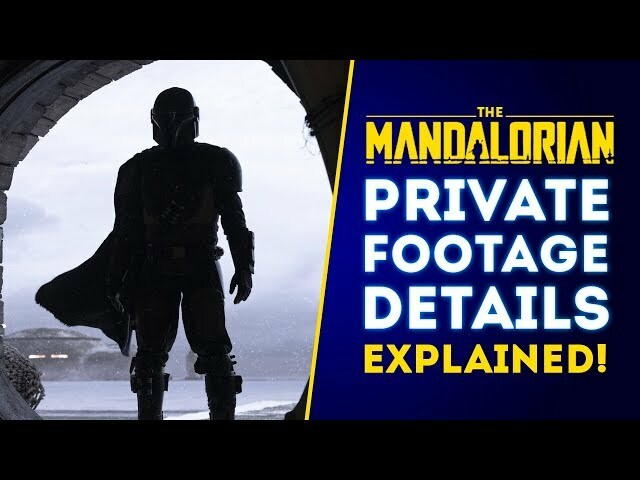 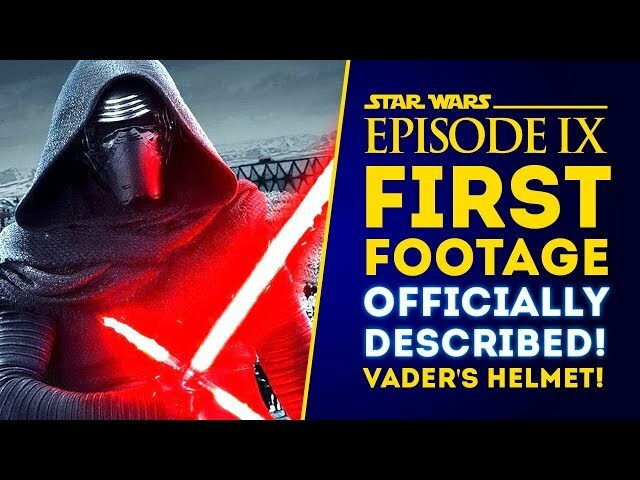 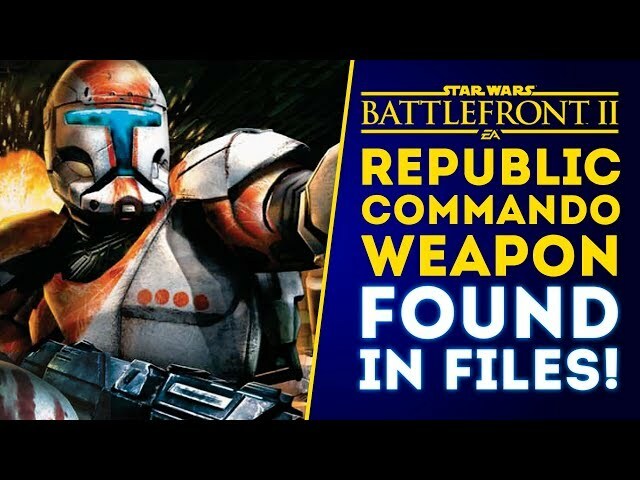 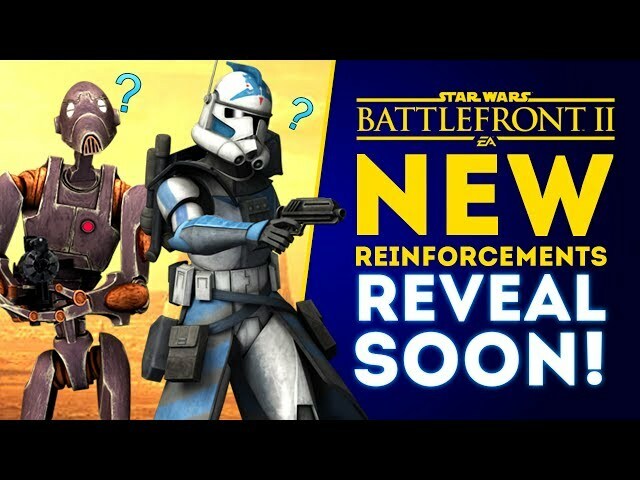 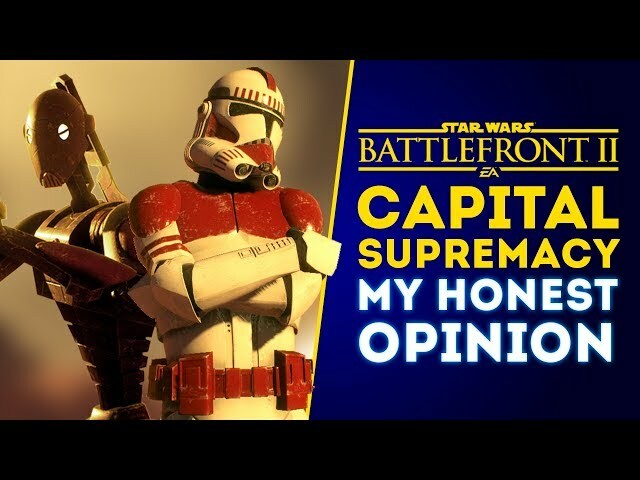 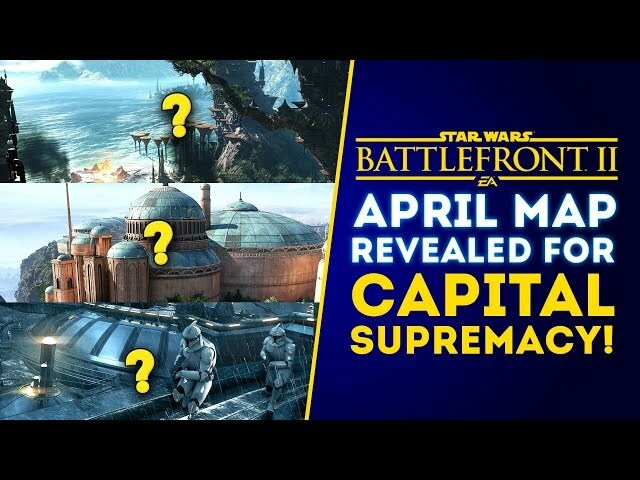 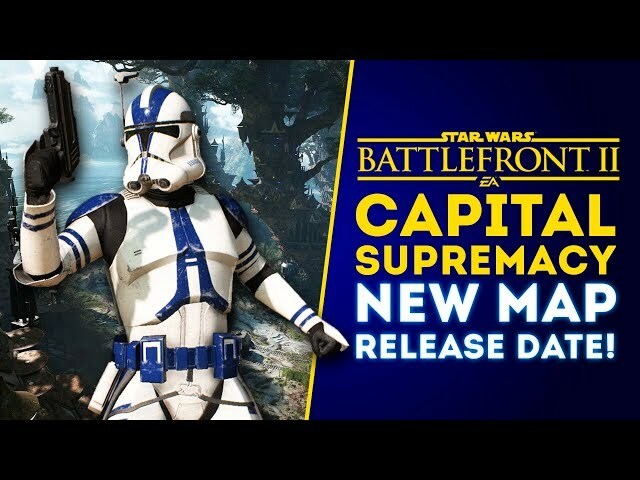 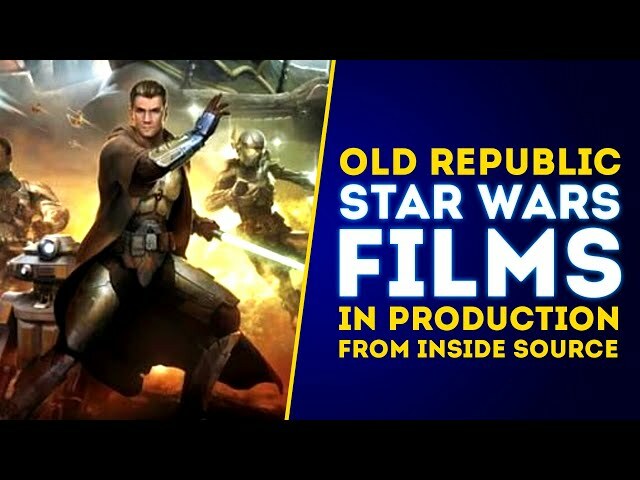 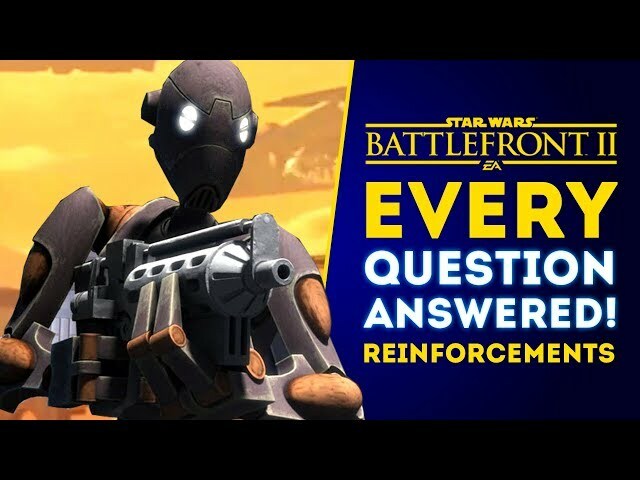 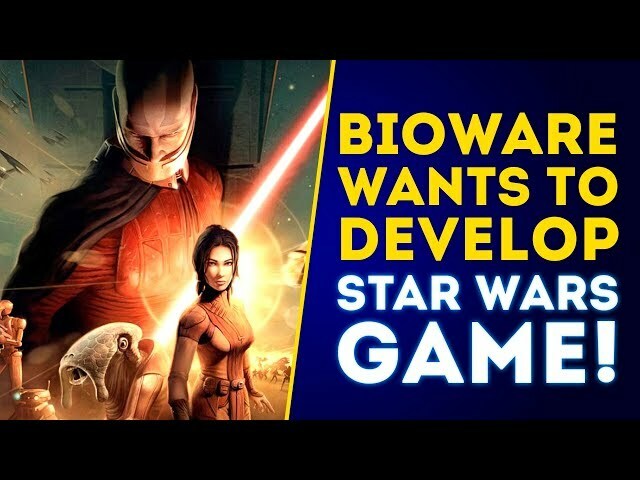 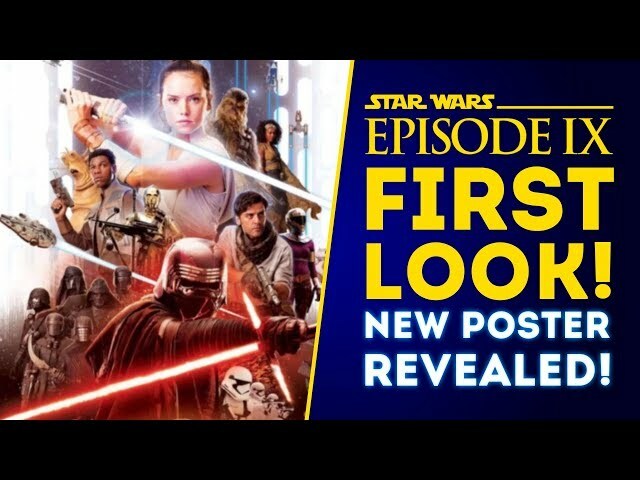 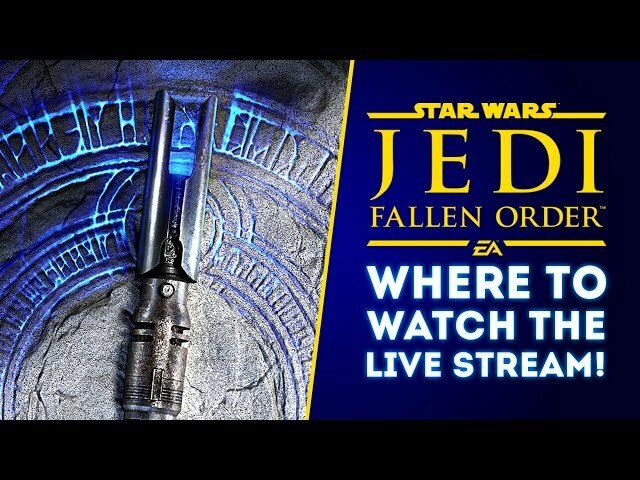 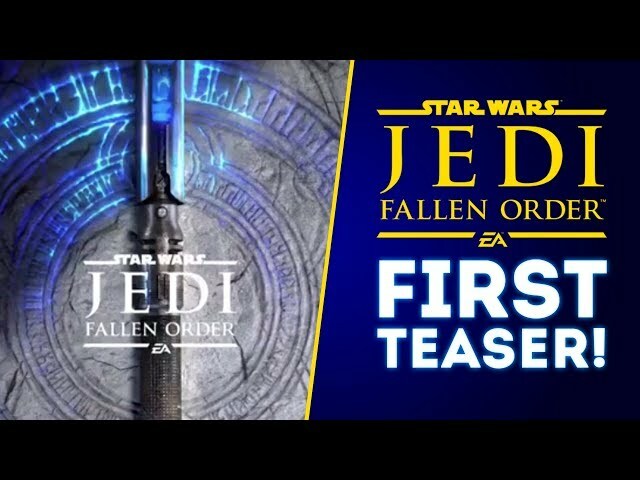 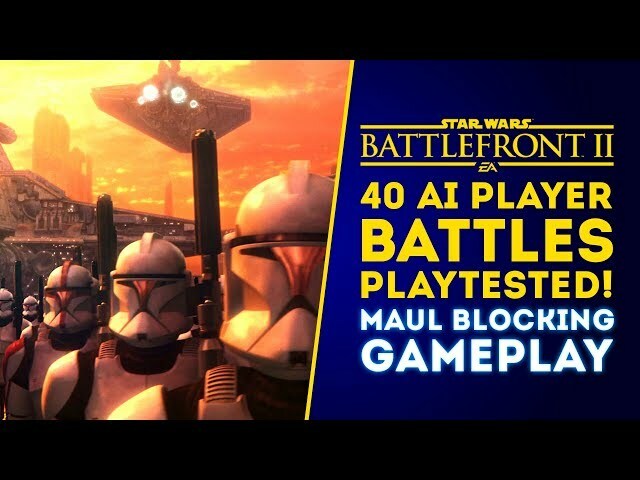 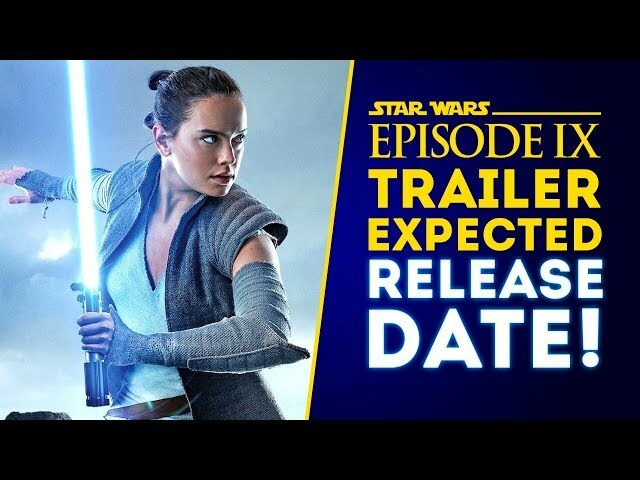 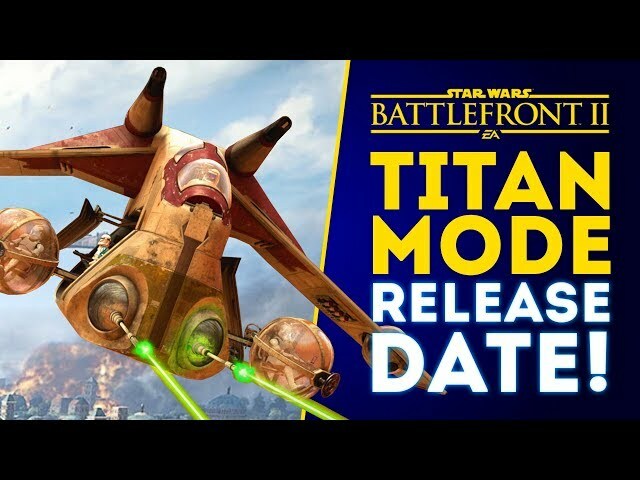 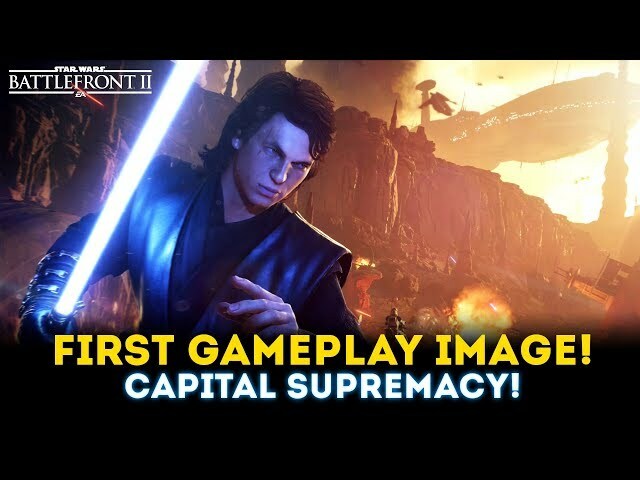 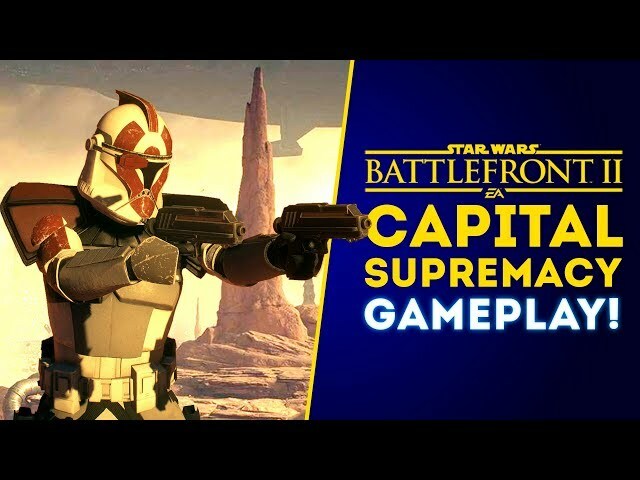 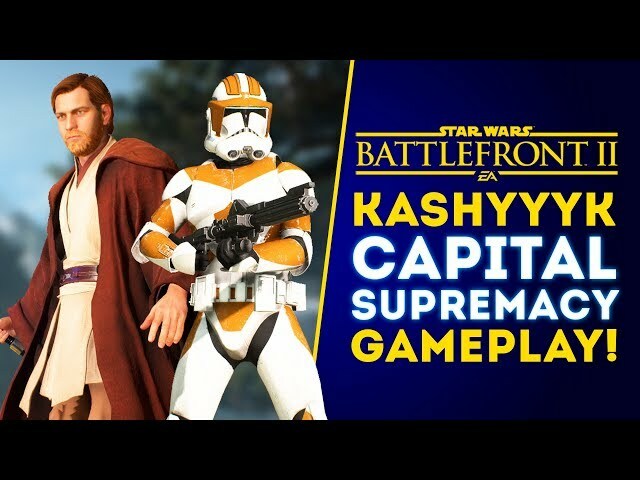 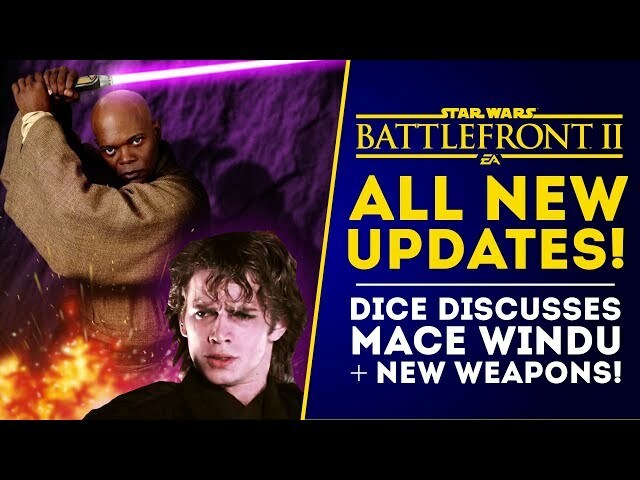 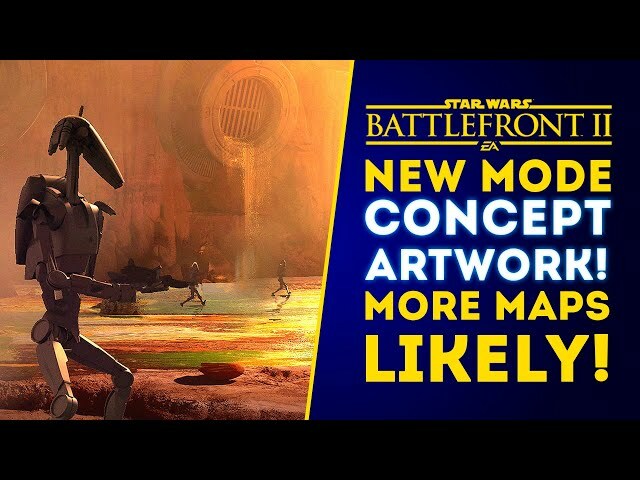 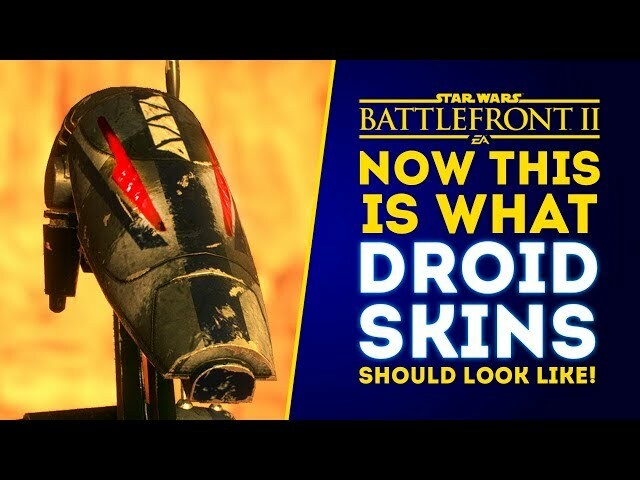 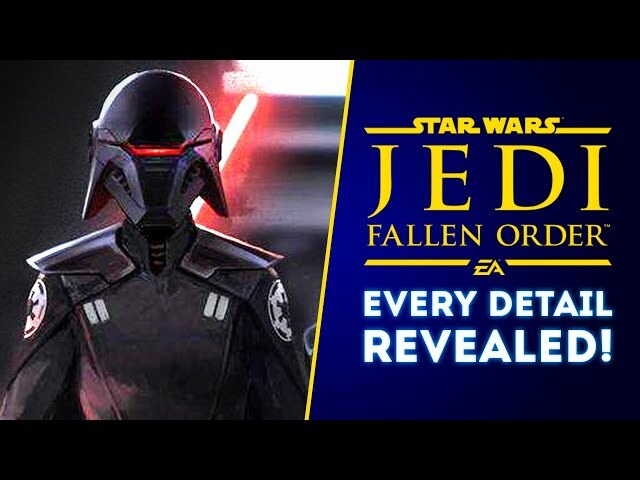 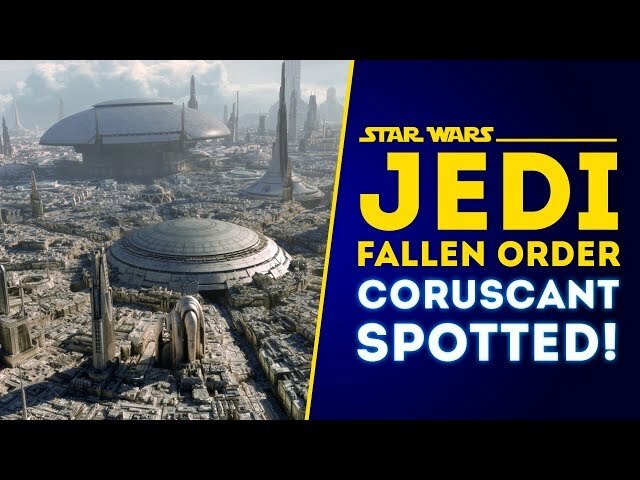 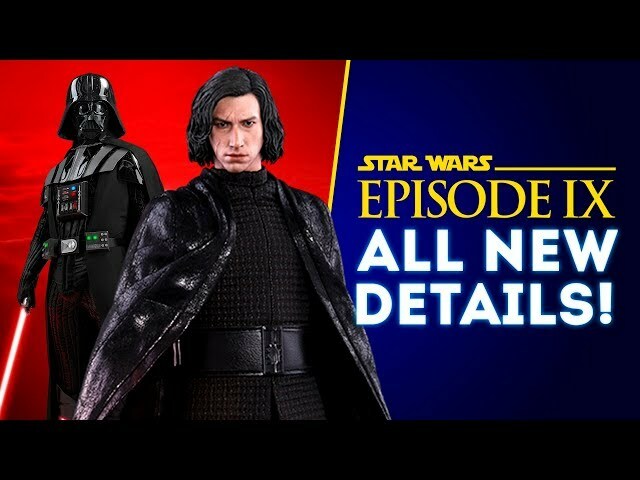 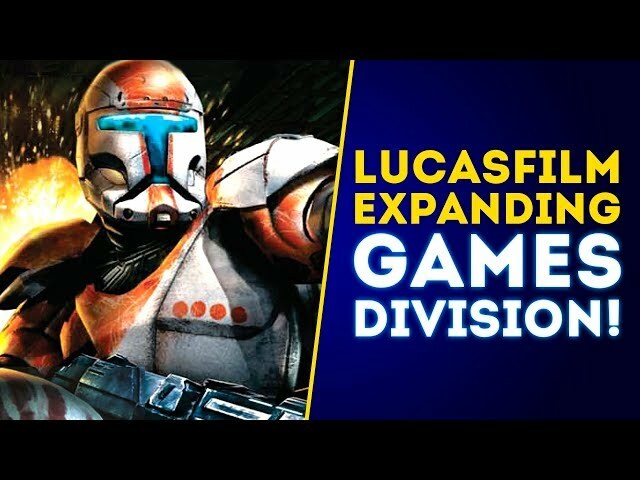 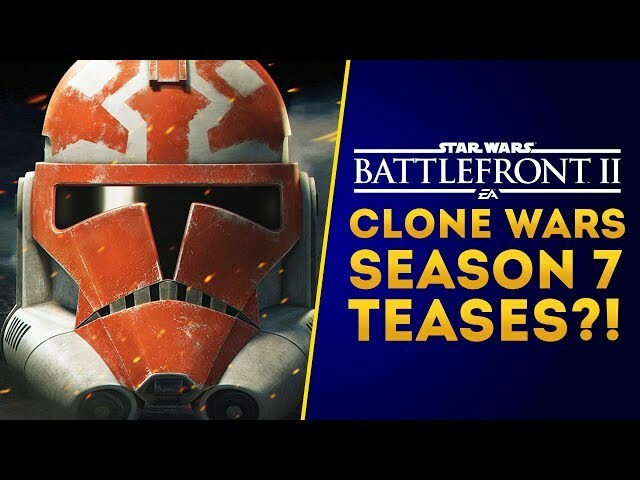 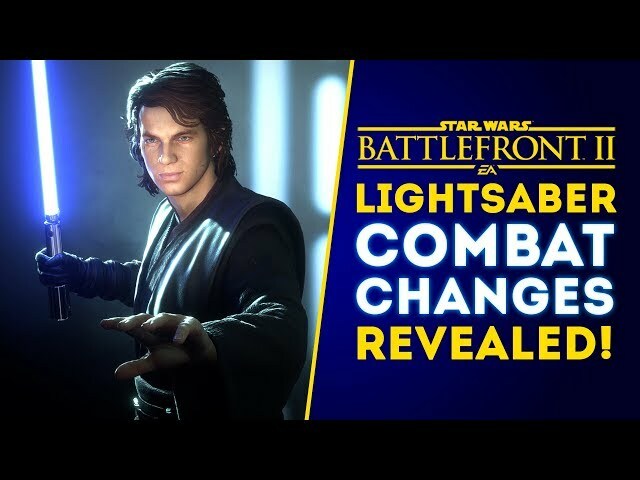 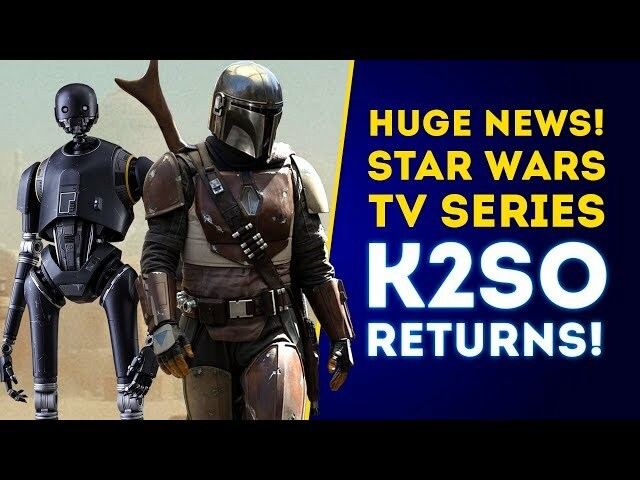 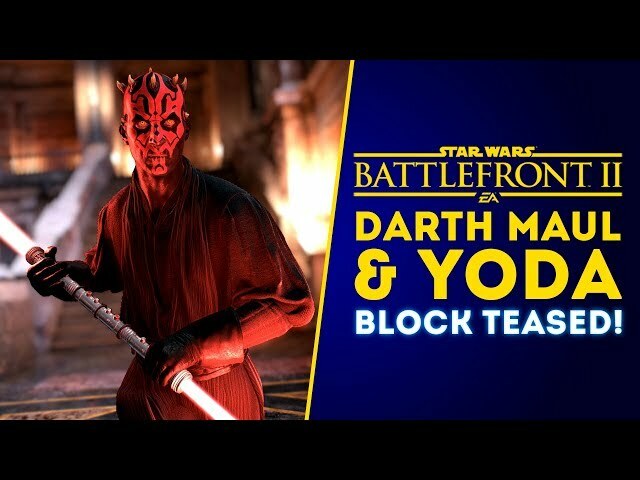 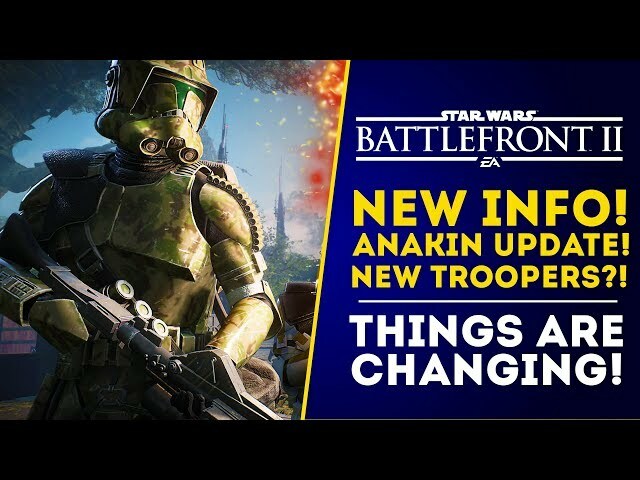 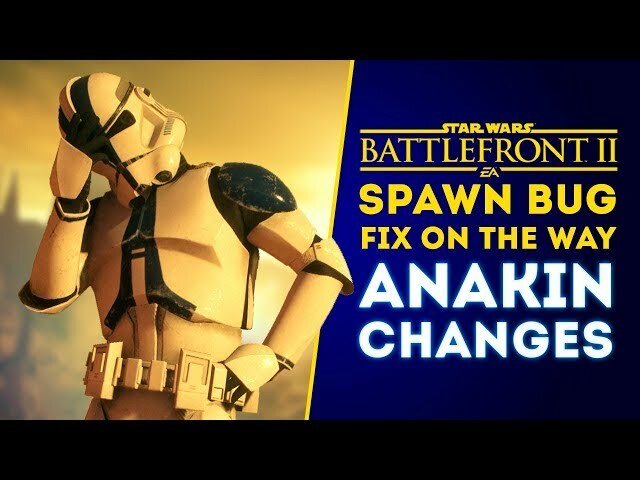 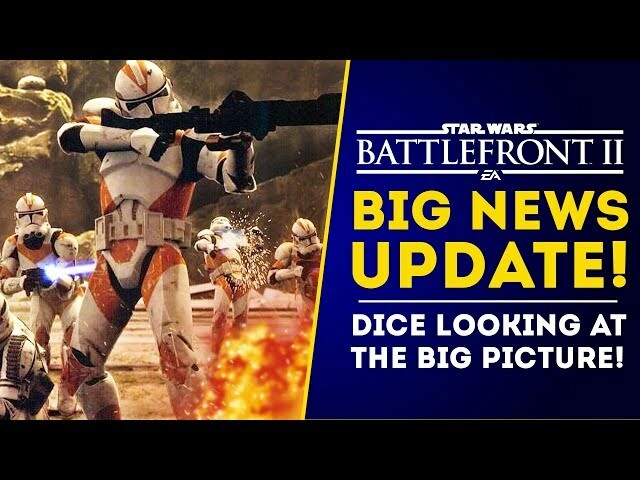 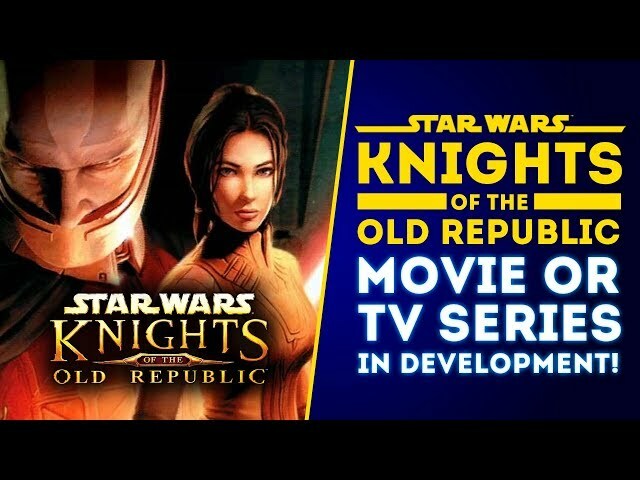 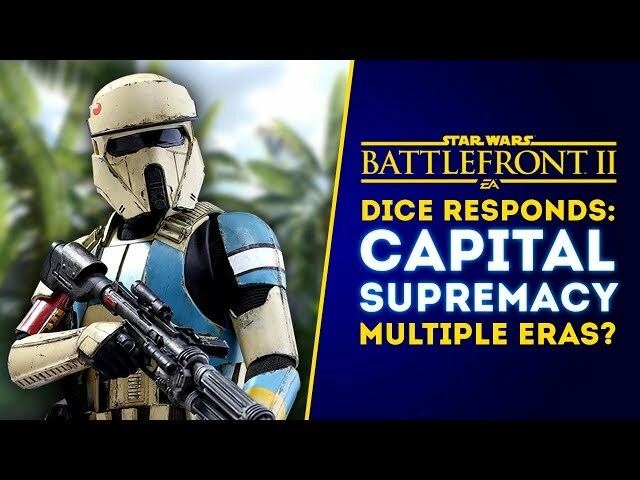 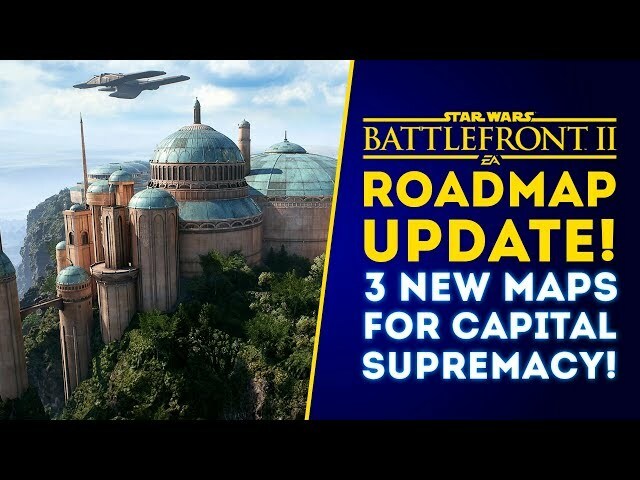 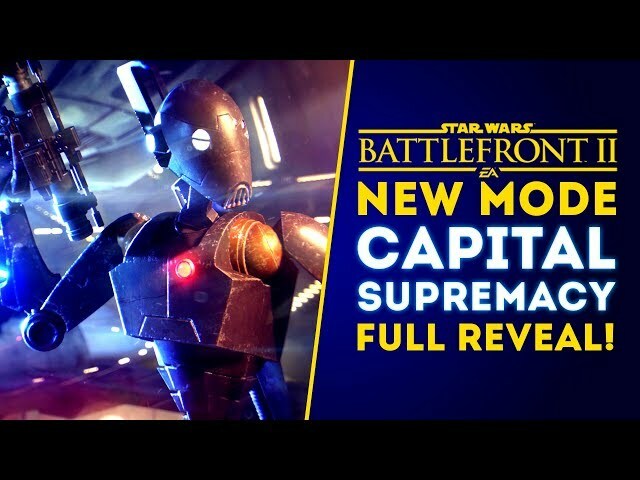 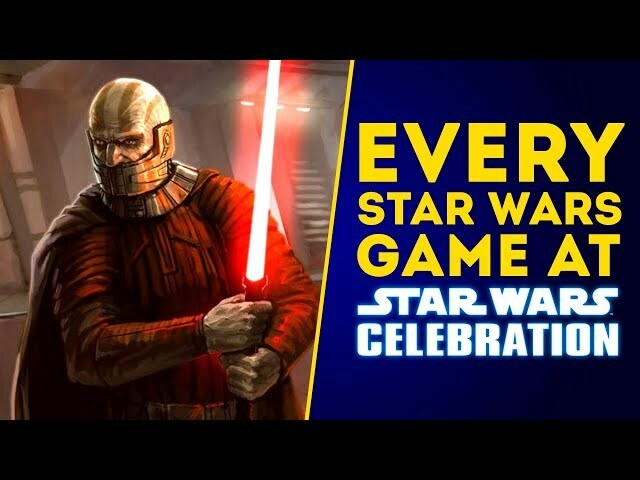 Star Wars: Jedi Fallen Order new game leaks and tons of new details including character reveals, exact time line and setting, villain teases and much more. 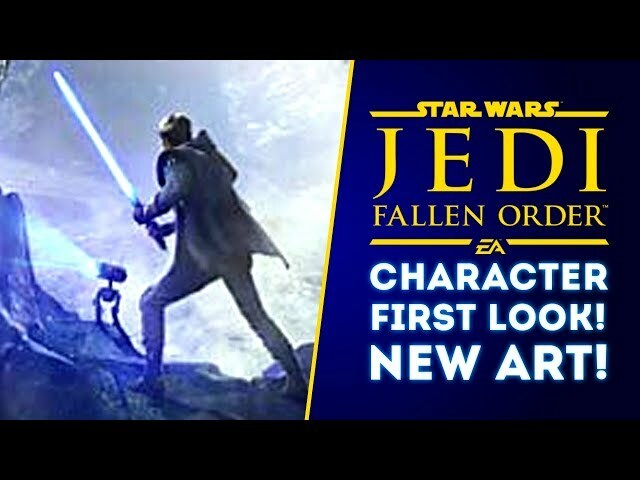 Star Wars Jedi Fallen order is the new Star Wars game set to release in 2019 and it is being developed by Respawn Entertainment. 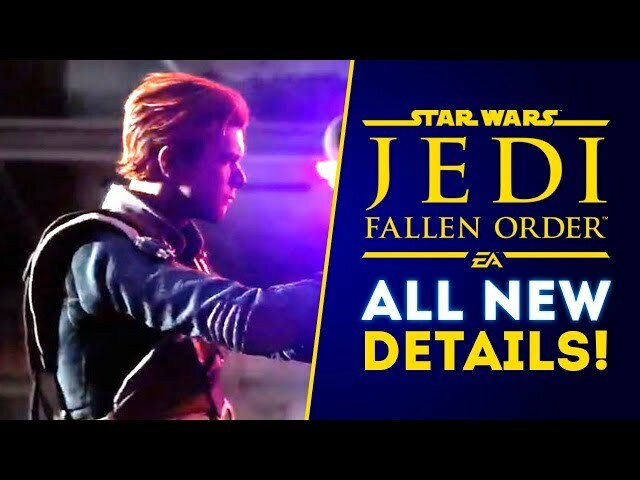 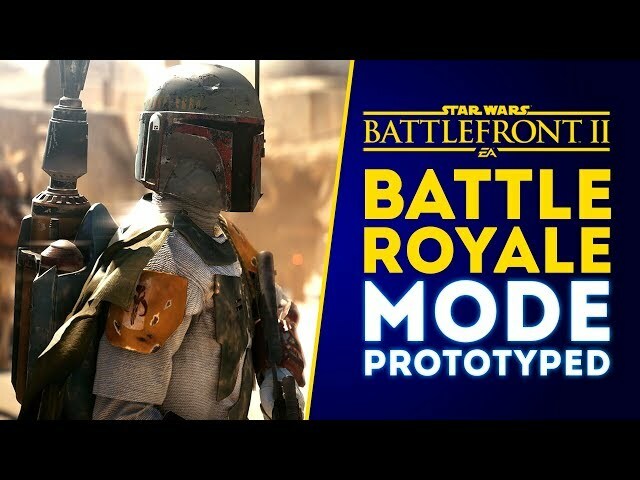 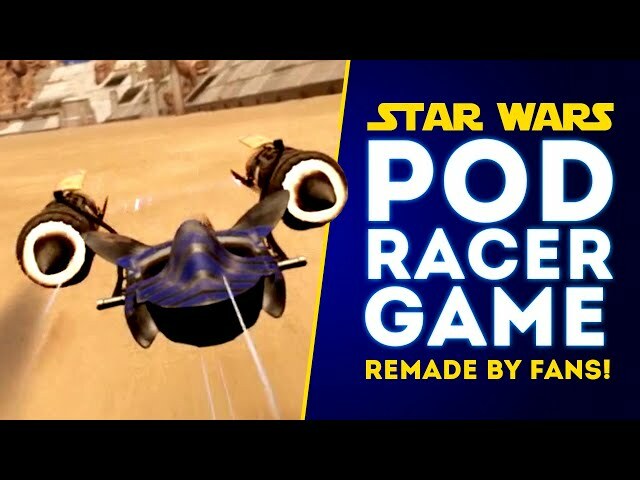 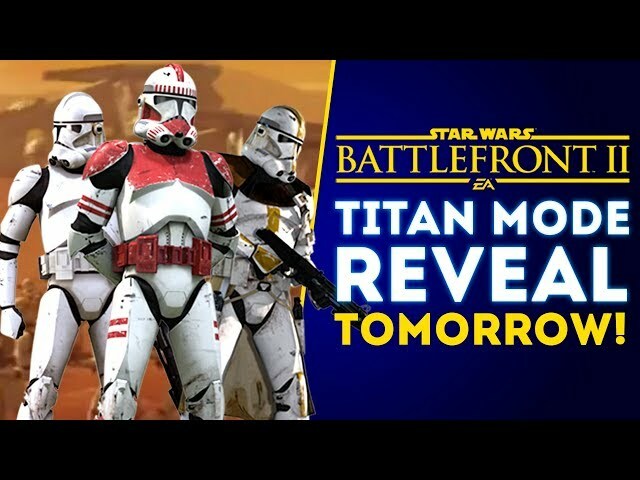 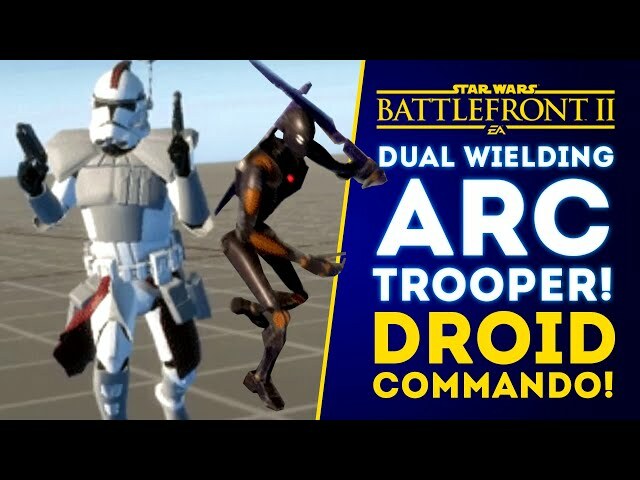 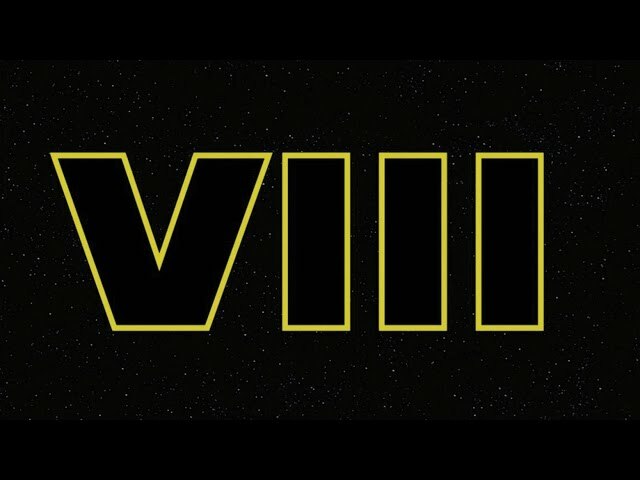 The game will take place after Order 66 as you play as a Jedi trying to survive the aftermath.